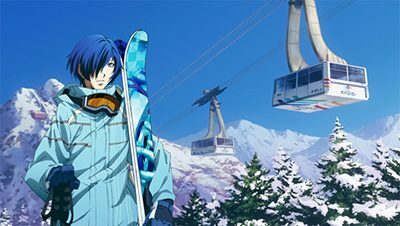 Atlus revealed their Persona Snow Festival collaboration with the Nippon Ski resort development, which will be promoting the upcoming Persona 3 The Movie #4: Winter of Rebirth. 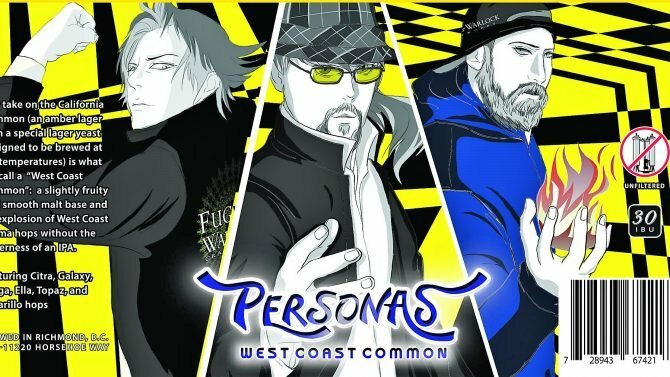 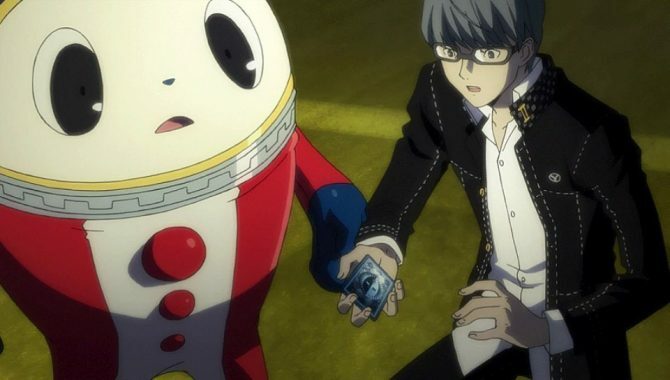 If you still haven't been able to invest in one of the PS Vita's best JRPG, now the perfect chance to take the plunge as Persona 4 Golden is now on sale for only $9.90. 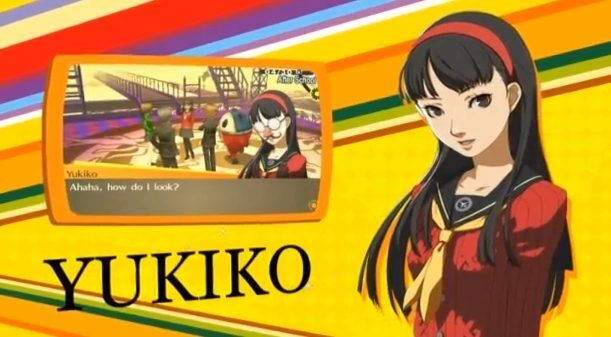 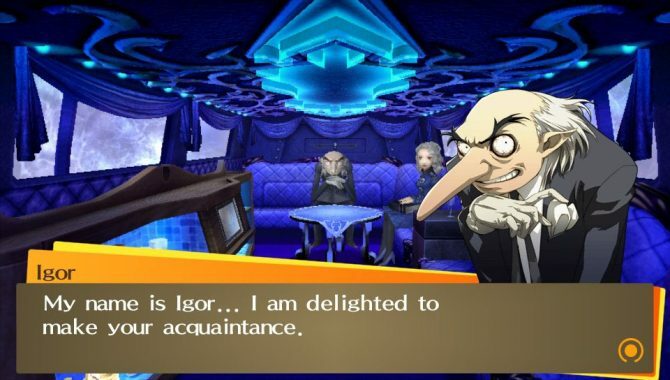 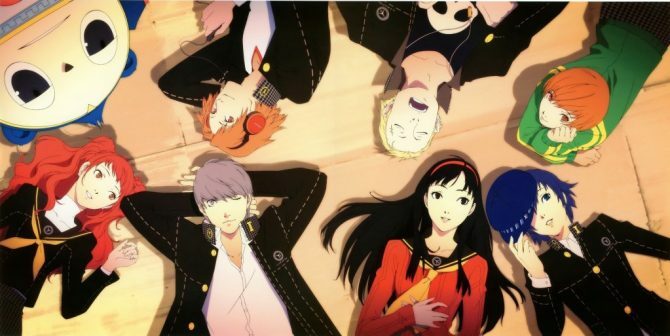 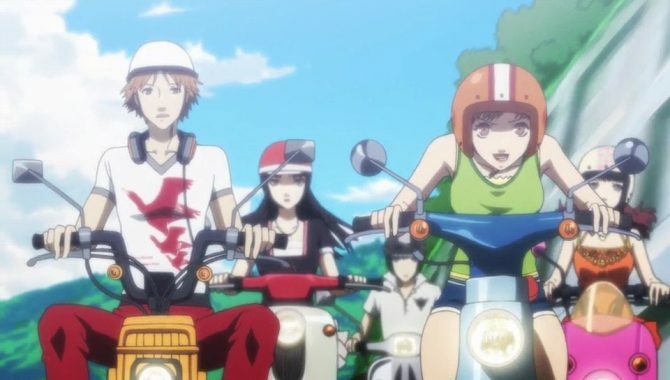 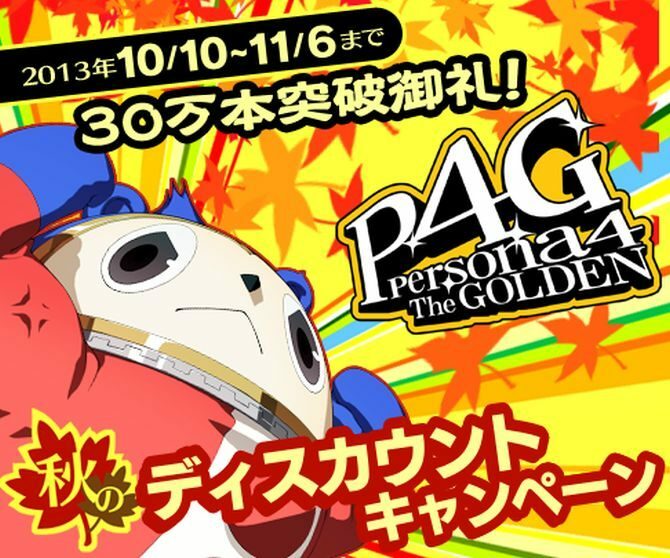 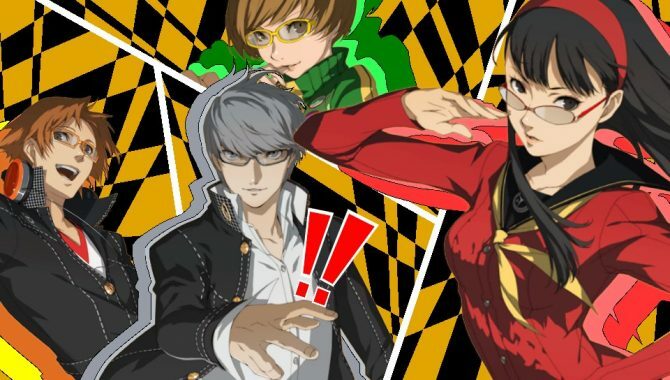 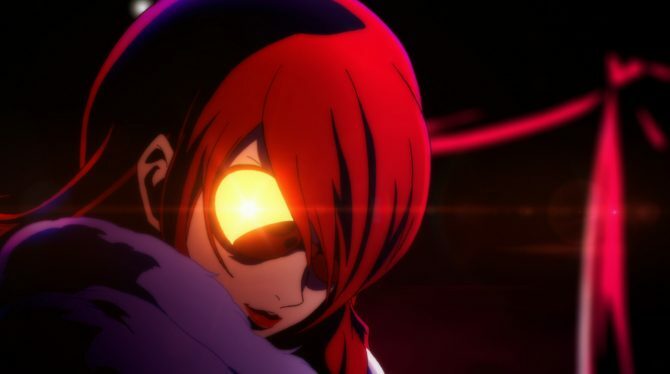 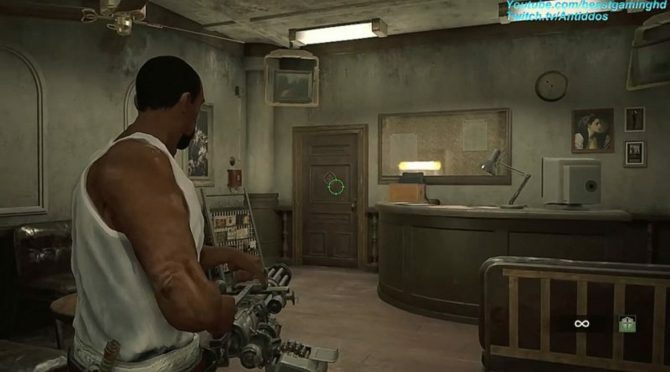 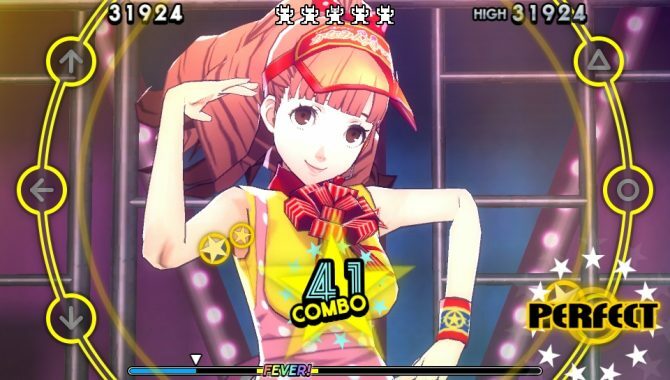 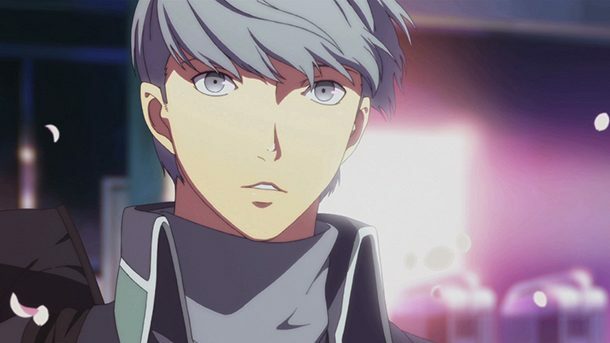 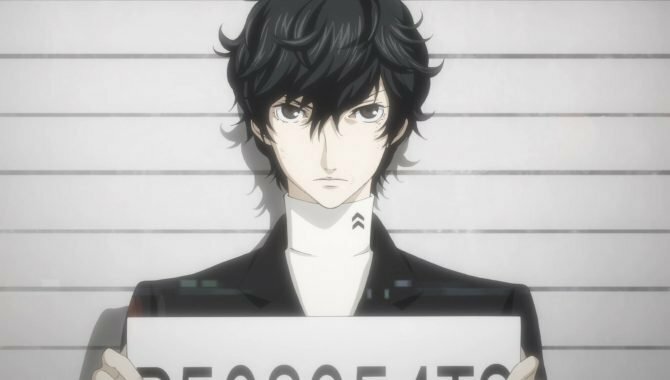 Atlus USA is in Golden Week mood and to celebrate, the publisher is offering deep discounts on Persona 4 Golden and two additional titles through the PSN. 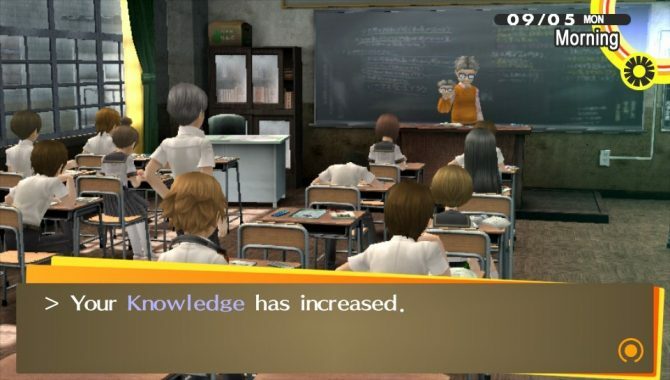 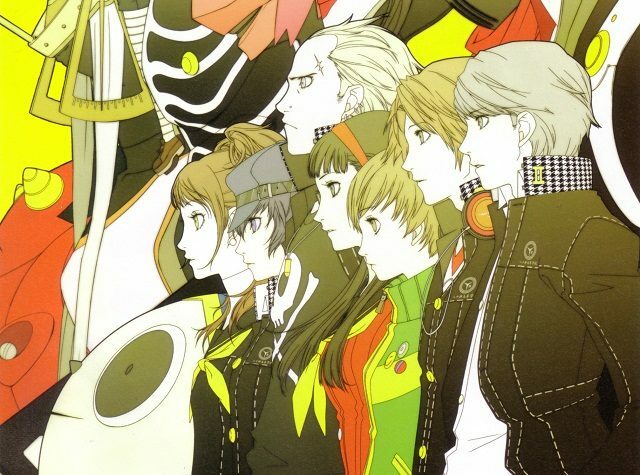 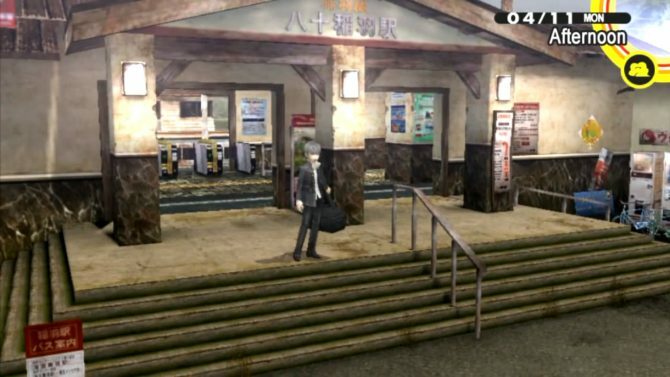 It's no mystery that I loved Persona 4: Golden, and today Atlus announced that the game surpassed 300,000 shipments in Japan, including both the retail and download version. 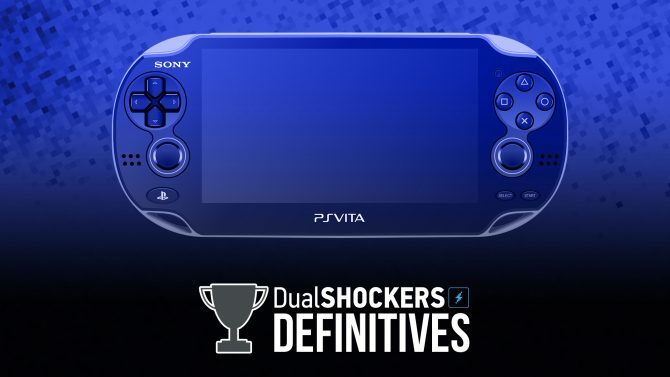 If you've ever tried to apply protective film to the screen of your handheld console, you probably know what kind of a hellish task it is.